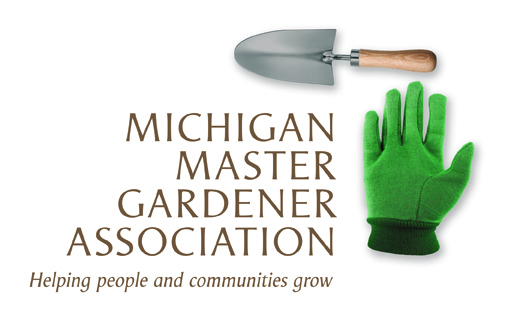 2018 Investigating Lake Ecology (Clarkston) — Michigan Master Gardener Association, Inc. Contact: Bindu Bhakta, 248-858-5198, bhaktabi@anr.msu.edu; Cathy Morris, 248-858-1639, morrisc@oakgov.com. With more than 1,400, Oakland County has more inland lakes than any other county in Michigan. Each lake has unique ecological properties, which people influence by their activities on the land and in the water. In this hands-on workshop, participants will investigate lakes, common aquatic vegetation and their role in keeping lakes healthy, aquatic invasive species that threaten lakes, the effects of seasonal changes on lakes, as well as the physical, chemical and biological properties of the water. The workshop will be led by experts from a variety of organizations. Participants will have the opportunity to explore Independence Oaks County Park's Crooked Lake via pontoon boat. Activities will also take place inside the Wint Nature Center inside the Park.